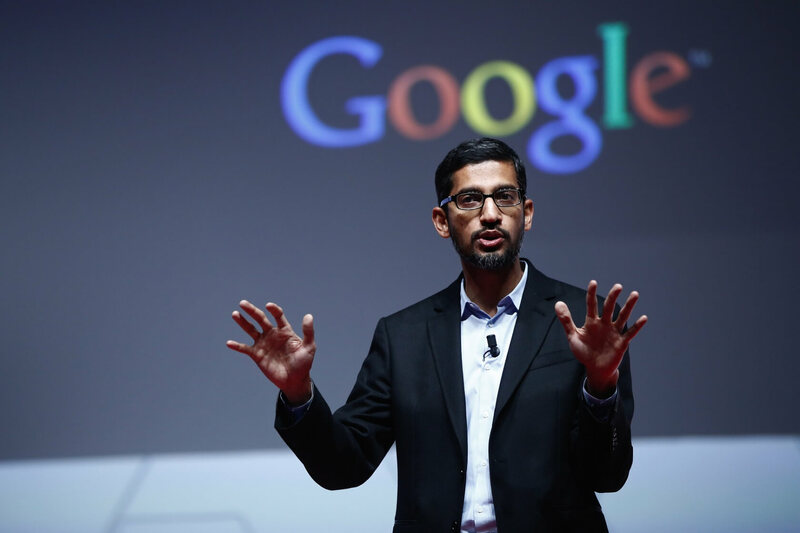 But fallout from the note continued, leading to CEO Sundar Pichai ending his family vacation early to try and deal with the situation. "I have been on work related travel in Africa and Europe the past couple of weeks and had just started my family vacation here this week," wrote Pichai in a company-wide memo obtained by Recode . "I have decided to return tomorrow as clearly there's a lot more to discuss as a group — including how we create a more inclusive environment for all." Damore’s firing will doubtlessly add more fuel to what has turned into an explosive topic. As for the man himself, it seems Google hasn’t heard the last of him. In an email to Reuters, Damore said he was "currently exploring all possible legal remedies."